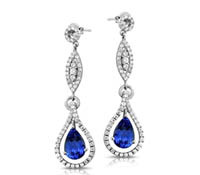 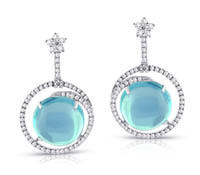 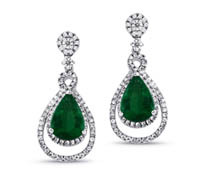 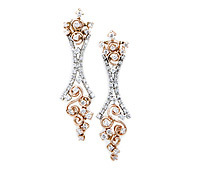 Fine Jewelry Earrings: Shop Adorn to find the perfect jewelry and accessories in diamonds, pearls and gold for your special occasion! 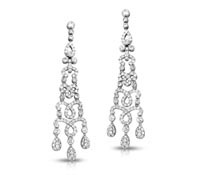 Fine Diamond or Pearl Earrings. 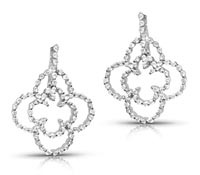 The must have accessory in a variety of our most popular styles. 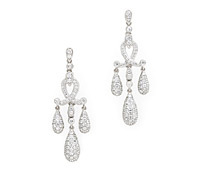 Shop Adorn for customer favorites among our diamond drops, chandelier, classic studs, diamond cluster or pearl earrings. 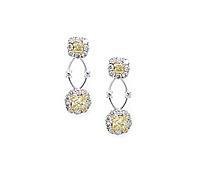 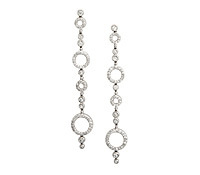 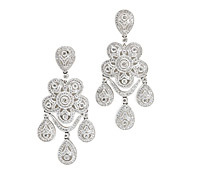 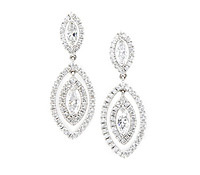 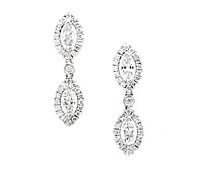 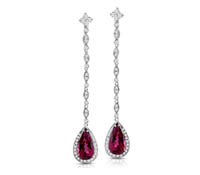 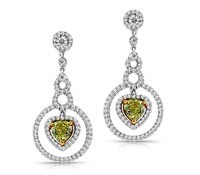 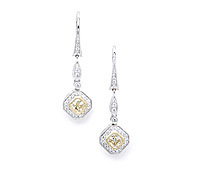 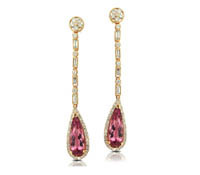 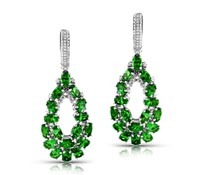 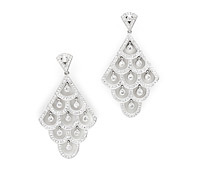 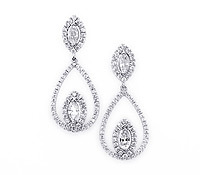 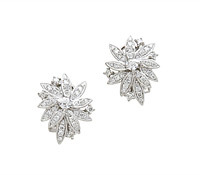 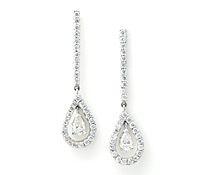 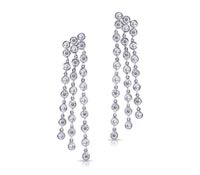 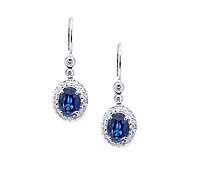 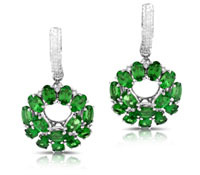 Diamonds are a girl’s best friend … and so are the perfect set of earrings for a special occasion or wedding right here.